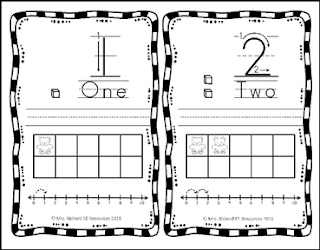 These number mats 1 to 5 are designed to help students strengthen their number sense and number recognition. Students complete the mats using a variety of materials and methods such as counting bears and cubes, writing the numbers, and following a number line. This product is a FREE sample of Number Activities 1-10! 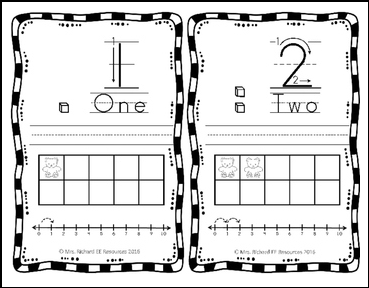 Click on the link to see the full product which includes number mats 1-10 as well as 4 other interactive activities.